Get a free 20oz. 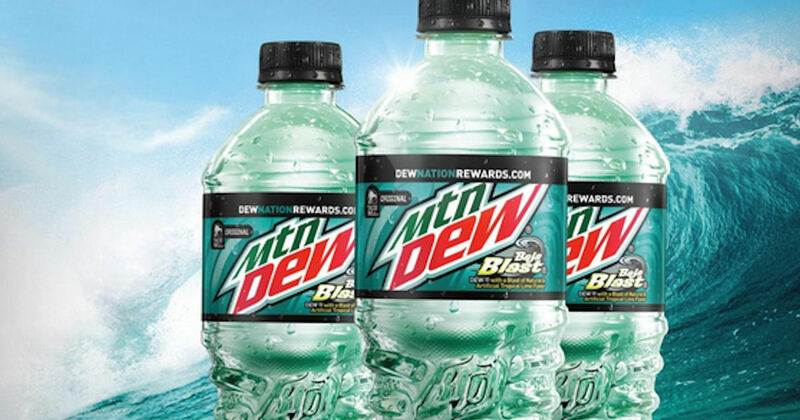 Mtn Dew Baja Blast at Dollar General! Register or sign in to claim yours! Valid for new registered users. Expires 5/31/19.